Jean-Michel Blanquer : Why do you support #JamaisSansElles? Jean-Michel Blanquer, France’s Minister of National Education : Why do you support #JamaisSansElles? Jean-Michel Blanquer, France’s Minister of National Education, took part in the first live program of #JamaisSansElles (“NeverWithoutHer”), streamed during the event held by the association March 5, 2018 at the Hôtel de l’Industrie, Paris. Interview transcription, March 5, 2018. 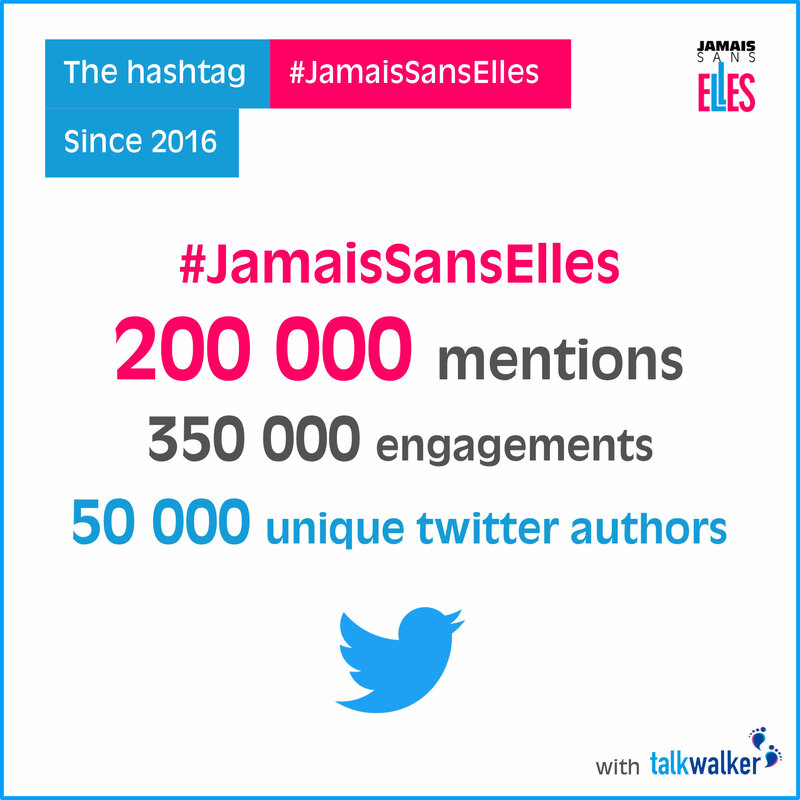 Why do you support #JamaisSansElles? I have supported #JamaisSansElles from the beginning. I was even one of the founders when the decision was made to create it, because the aim of #JamaisSansElles seemed excellent to me and even necessary: ​​to achieve greater equality between men and women; by being very sensitive to the issue of women’s participation in various public events that take place; especially in all events that have to do with reflection and with participation in society. Too often we have found ourselves in meetings where there were only men. It seemed important to me to commit to no longer holding such meetings. It was simply this that made me contribute to the founding. I did it all the more so because it was with friends, people I esteem, who have always been committed to humanist causes. The idea that feminism is humanism seems to me an excellent starting point to talk about feminism but also to talk about humanism; because feminism takes on its full meaning when it is a way of seeing the world. Not just in terms of the relationship between men and women or women’s rights, but also in accordance with a general vision of the relationship between human beings. With the necessary inclusion, that is to say, that we are all made of the same atoms, we are all made of the same spirit. Feminism is humanism. It means to me that feminism must help us to understand that we must include and for me school is obviously the first factor of this inclusion.